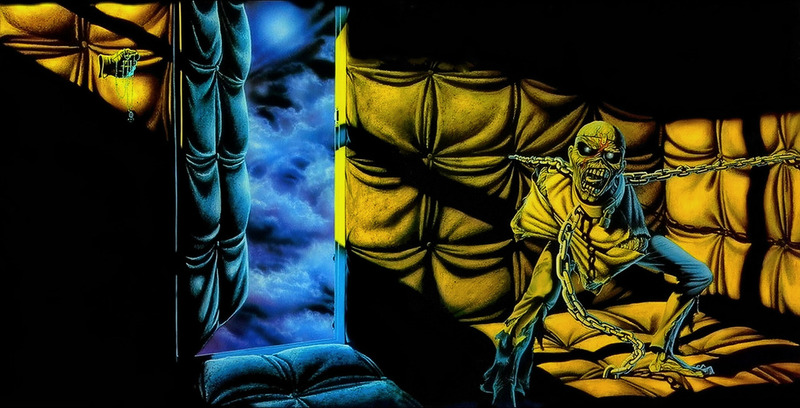 In 1983 Iron Maiden released their fourth album Piece of Mind, followed by the magnificent World Piece Tour, a tour that saw the band headline in the US for the first time. 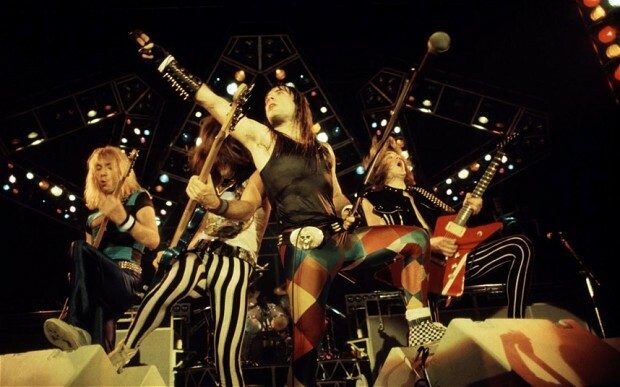 Here you can view the band in all their glory filmed at the Nassau Veterans Coliseum, Long Island, New York, 1983. Piece Of Mind 30 Years!